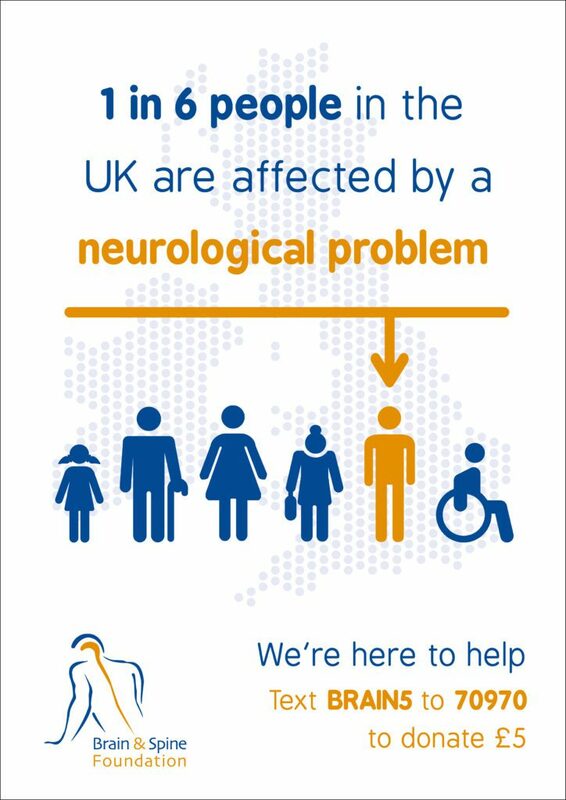 1 in 6 people in the UK are affected by a neurological problem. It may surprise you to learn that 1 in 6 people are affected by a neurological problem. That means it’s very likely that somebody close to you has a neurological condition or problem. 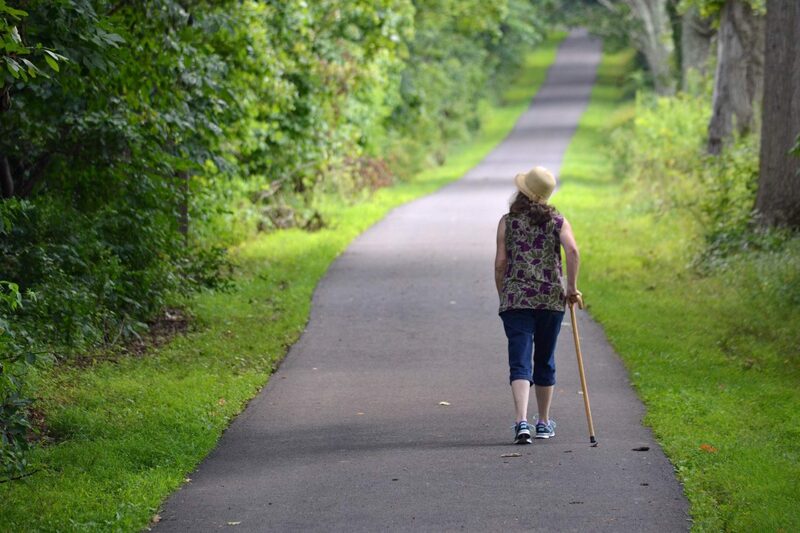 You might know some of the ways it affects them, but a neurological problem may often result in a disability that could be hidden or invisible to others. With over 470 known neurological conditions, there will be those that you may have heard of such as Parkinson’s and dementia but many that you haven’t such as Chiari malformation and transverse myelitis. Many of these conditions can have a huge impact on day to day life. The Brain & Spine Foundation exists to support those affected by neurological problems, their family, friends and carers. In 2018, we supported almost 2100 people. For many people, the information and support they find through our services simply doesn't exist anywhere else. 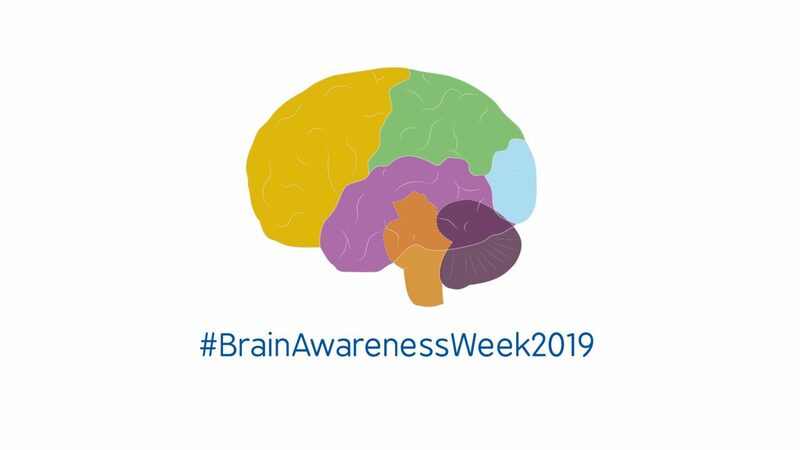 Every March, Brain Awareness Week unites organisations from around the world to help people learn and understand more about our brain, and the progress and benefits of research. This includes awareness of neurological problems, their impact and the support and care that some people need. This year’s Brain Awareness Week is taking place on 11-17 March. We are asking everyone to get involved in helping to raise awareness and share our messages with their family and friends. You can show your support by joining us on Twitter or Facebook and completing a few short steps. Get someone to take a photo of you with our '1 in 6' poster. Click below to download and print it. The Brain & Spine Foundation is there to support the 1 in 6 people in the UK affected by a neurological problem. Look out for our new posts each day during Brain Awareness Week (11-17 March) and share/retweet with your followers to spread the word! At the Brain & Spine Foundation we understand how important it is for people affected by a neurological problem to know they are not alone. Our services are there for people at every stage, from first symptoms, diagnosis, treatments and in the long term. We are also here to support family, carers and friends. Through our services, we aim to provide information, answer questions, reduce anxiety and to inform choices. Our helpline team has specialist knowledge of a range of neurological conditions and can take the time to listen to what people need. The charity is entirely funded by voluntary donations from our supporters; we receive no government funding. If you would like to find out more about how you can help us continue this important work, visit out our Get involved page. The Brain & Spine Foundation Helpline offers information and support for people affected by neurological problems. The Brain & Spine Foundation provide over 25 informative booklets and fact sheets on different conditions, procedures and symptoms. A range of articles dealing with common problems that people may face when living with a neurological problem, offering ideas on how to cope and how to manage them. 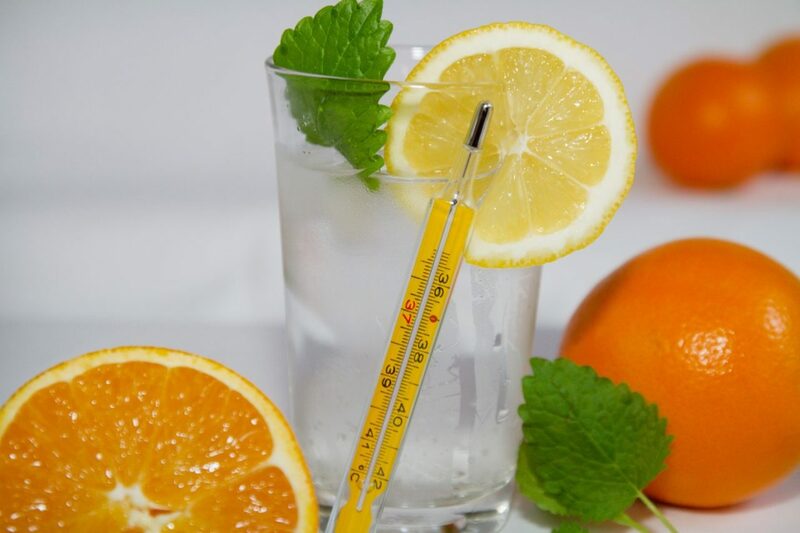 In this section we look at ways to improve your overall health and wellbeing, as well as how to handle some everyday situations that you might find challenging. 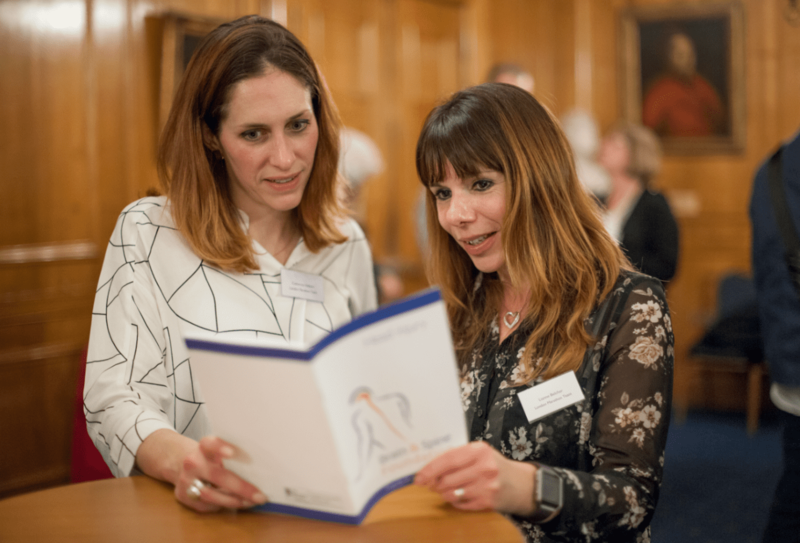 Read moving, powerful and informative accounts from people with neurological conditions and inspiring stories from those who have raised funds in aid of our charity.